Let’s Do It On The Go. Who says event planning can only be done by event managers? 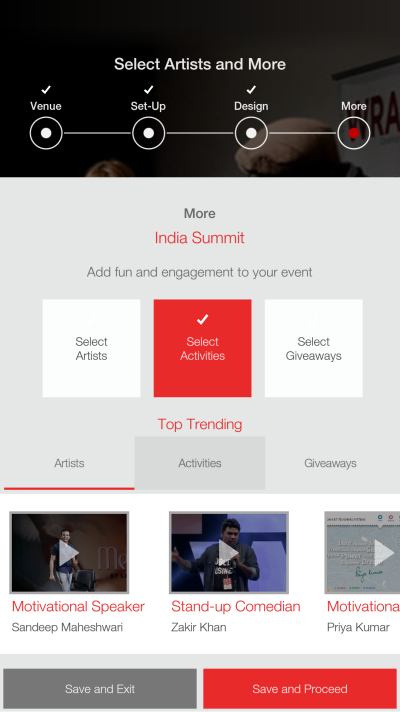 Let's face it, event industry in India is highly unorganized. 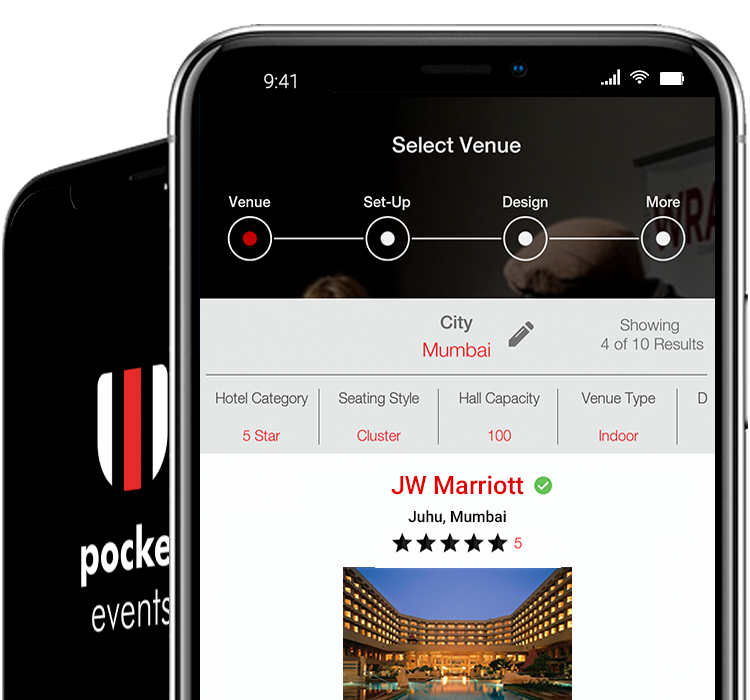 This makes successful execution of your event entirely dependent on a battalion of vendors and not all organizations can afford a seasoned event management agency to circumvent them. 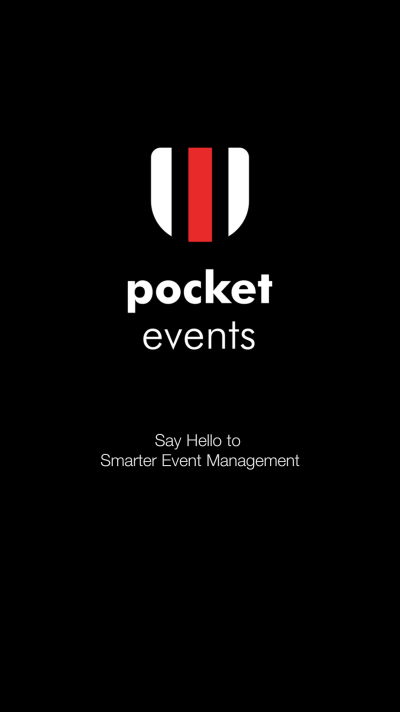 PocketEvents is our humble attempt to uncomplicate things. 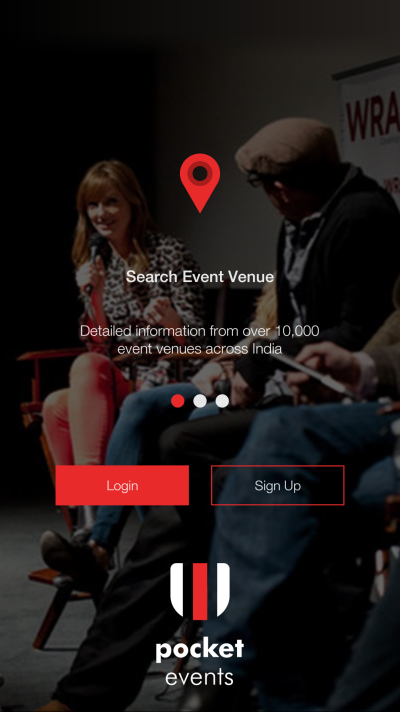 A baby step to make organizing an event doable for masses. 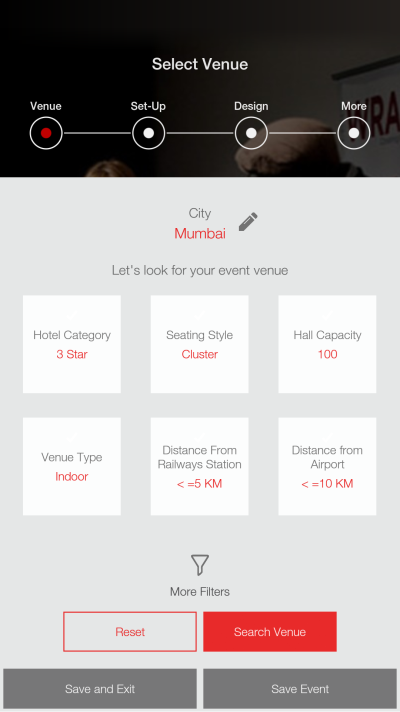 Detailed information of over 400 event venues in India, down to the level of their hall details, right in your hands. Lapel mic or cordless? Front-projection or back-projection? If you understand all this, good, if not, its good still. The app takes care of all that. Tons of pre-designed event décor themes make sure you never have to look for a designer. What’s more, download their artwork, for free. Hotels are for travellers. 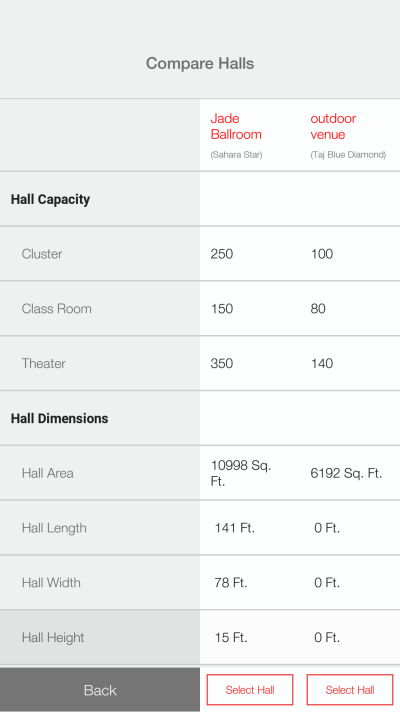 For hosting an event, you need Halls inside a hotel. 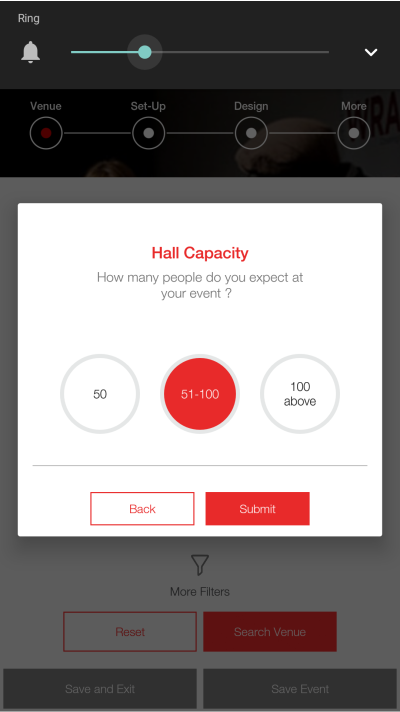 Just tell your venue preferences and the app will recommend Halls matching your criteria. You don’t need to be an event expert to know nitty-gritties of lights, sound and stage. 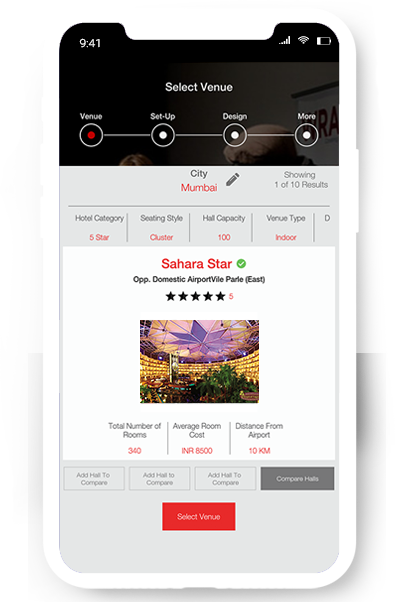 Leave all of that to this app and it will recommend the best-fit technicals for your event. Your events need more than just venue and chairs. 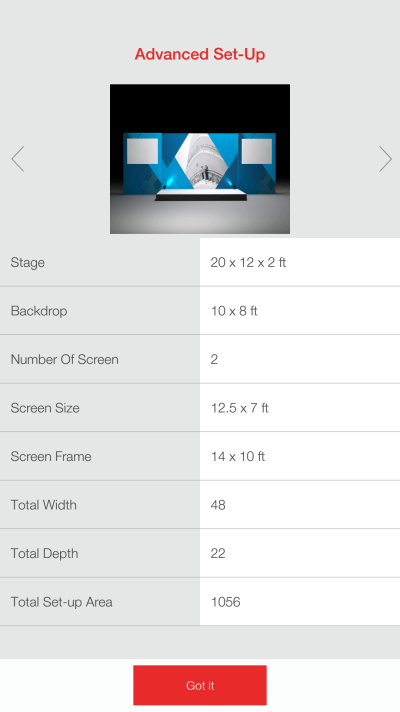 Download design templates for backdrops, standees, invite cards and more, all from this app, all for free.